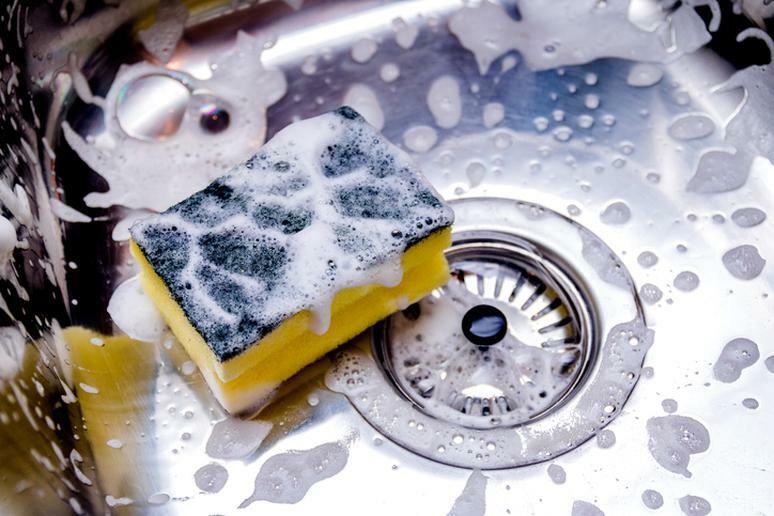 Cleaning your home regularly is important, but do you really clean often enough? While forgetting to vacuum shows up in the dirt on your feet and forgetting to dust can make you sneeze, some chores can go unnoticed. The effects of forgetting to disinfect, for instance, are impossible to see. But the bacteria are still there! And they can still make you sick if you’re not careful. Your number one line of defense against germs making you sick is simple: Wash your hands. While bacteria lurking on your bed pillow or couch cushion isn’t great, it’s not likely to make you ill unless it somehow gets on your food, in your mouth, or on your hands. If bacteria get on your skin and infiltrate your pores, it can cause breakouts. Cleaning your home regularly is still important to keep germs from growing into a real problem. But are you cleaning all the right places? Often, people miss the areas where bacterial growth is the worst. These are the areas of your home where dangerous bacteria might be growing.